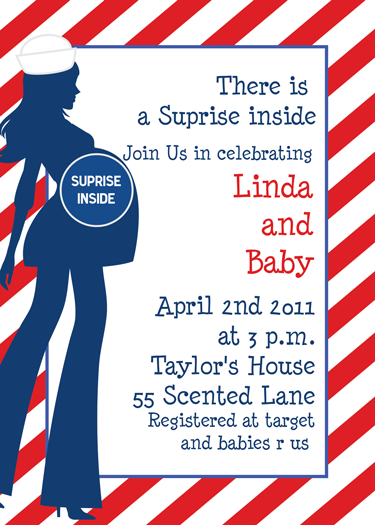 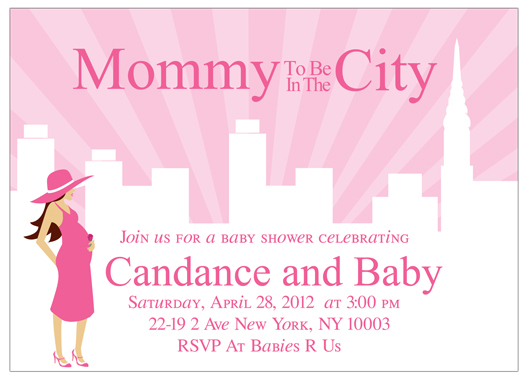 Are you looking for a Baby shower invitations to match the theme of your party? 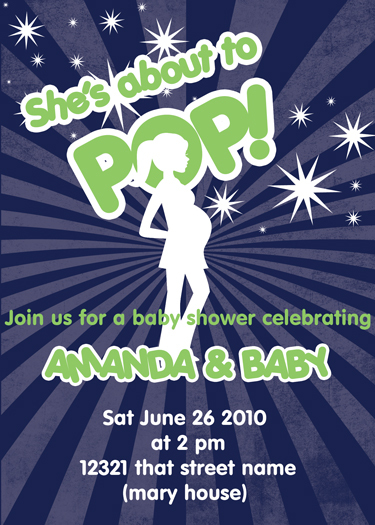 This She's about to pop baby shower invitation is great for any theme. 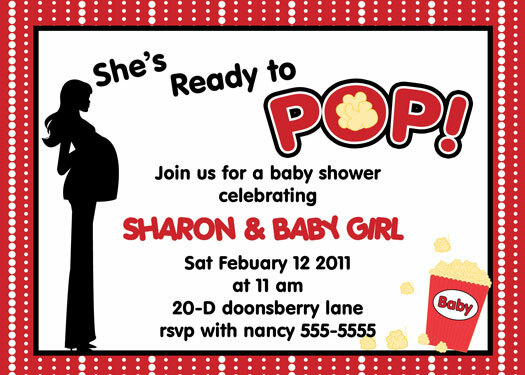 You can choose girl or boy color and your own custom wording to personalize event.